Have you ever thought how dull it is to take your daily bath in a tub full of colorless water? Wouldn’t it be fun if you could add some color and essence to the water to make your bath more interesting? This is what bath bombs are designed to do. Bath bombs are basically mixture which are hard-packed comprising of various dry ingredients. It tends to effervesce when it wet. The primary use of bath bombs is to add essential oils, color or bubbles, and scent to your bath water. 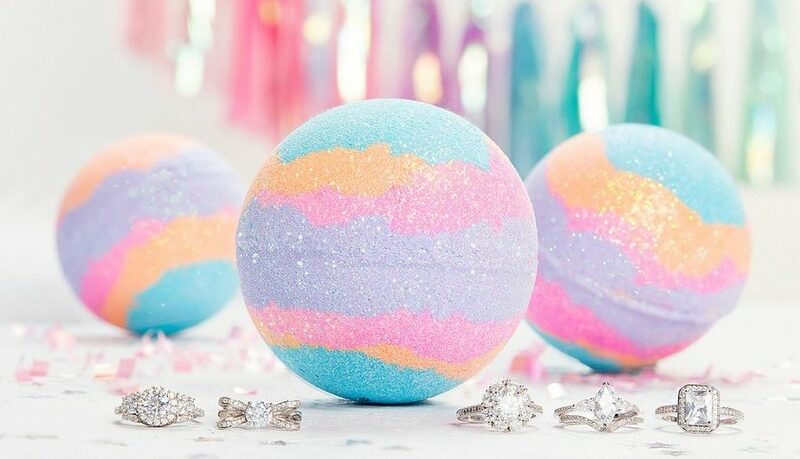 Whether you are looking to purchase bath bombs wholesale or for your own personal use these things will be great to keep in mind. Expire With Time: It is true that bath bombs tend to lose its effectiveness with time. The fresher these are, the lesser time they will take to fizz. Usually the freshness lasts for around 21 days and if purchased online it is better not to exceed 7 days max. Time Needed To Fizz: Normally, any layered bath bomb takes approximately 5 minutes in order to fizz completely. Swirl Colors in The Bath Bomb: Your bath bomb tends to fizz due to the chemical reaction between citric and bicarbonate of soda. Each mixture is faster than the other and by combining the mixture in specific ways you can control the flow of the bath bomb. Get Rid of Glitter From Bath Bombs: The best way to get rid of glitters from your bath bombs is to simply wash it. You can remove it with the help of a shampoo bar or even a shower gel. Surfactants on bath bombs help to remove it from the edges. However, if they get stuck then cleaning it is the best solution. Hair Wash with Water Containing a Bath Bomb: Although bath bombs do not negatively affect your hair, the ultimate effect will certainly be different. This is due to the ingredients in bath bombs such as citric acid and essential oils. They tend to have a softening effect on your hair. Bath Bomb for Sensitive Skin: Usually bath bombs are mild products and do not tend to irritate your skin. However, if your skin is very sensitive, then the best option will be to avoid the use of those bath bombs that have several layers of bubbly mix. Why Luster And Not Glitter: Glitters that were used in bath bombs were primarily based on plastic. There were problems with it in the past and glitters are also not biodegradable. Thus, after several research work, lusters got introduced that are vegetable-based. Secret Bath Bomb Projects: Bath bombs that can easily change the texture of water and make it more jelly like may get introduced in the future. Make Customizable Bath Bombs: Although the idea is quite a good one and it is possible, but it will be a major problem. There is the problem with logistics and a big number of people will be needed to make customized bath bombs. It is something that can be looked upon in the days to come. 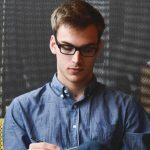 Next Article What are Medigap Supplement Insurance Plans?